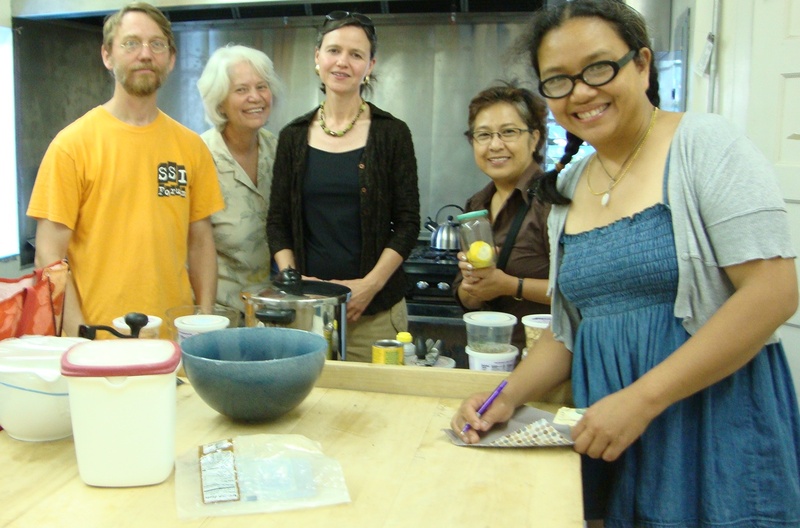 Want to exchange time and skills with your neighbors — instead of money? In a time bank, a group of people agree to trade hours instead of money. An hour of cooking lessons may be exchanged for an hour of dog walking, a ride to the airport may be exchanged for childcare, and so on. Time banks are a creative way to strengthen community, promote equity, and allow everyone in the neighborhood to exchange their time and talents no matter how much money they have. In October 2012, the Center for a New American Dream presented a webinar about how to start up a time bank and skill exchange in your community! The webinar featured speakers from successful time banks around the country. New Dream's Guide to Sharing: Step-by-step tips on how to start a time bank, clothing swap, and more.